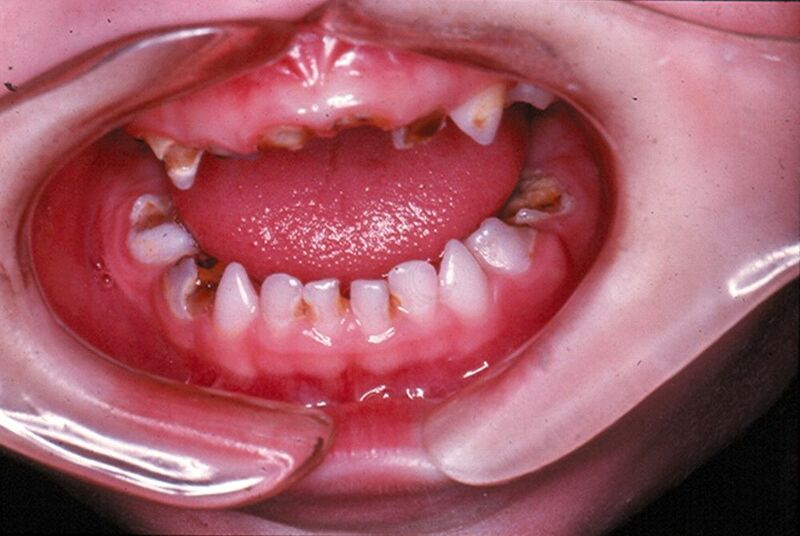 This article aims to raise awareness among paediatricians and specialist paediatric services that poor oral health, in particular children with chronic illness, is a major cause of morbidity and can be a risk factor for severe, even life threatening complications. Good oral health and dentition is important for efficient mastication, speaking and of course, cosmetically for smiling. If left untreated, dental caries can lead to pain and infection. Chronic infection around one or more teeth can result in damage to localised structures, such as the developing permanent teeth. Children who are medically compromised (such as being immunocompromised from disease and/or therapy) however are at increased risk of developing systemic complications from dental infections, which may prove fatal. We focus on the role of the general paediatrician in promoting the importance of good dental health for all children and in particular those children “at risk”. We present preventive measures, evidence based where available, that may improve dental care and promote the role of paediatric dental services in the multidisciplinary management of chronic disease. For this article we have used the term “poor oral health” to encompass caries (tooth decay), and periodontal disease (gingivitis and periodontitis).